Multi Sales & Products is the exclusive USA distributor of manufacturer Leroy Somer for the Marine Industry. We carry a wide range of Leroy Somer motors and alternators, and we can custom make motors and alternators upon request. 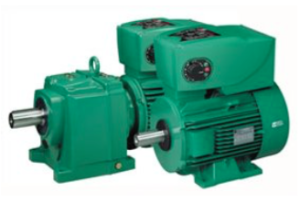 Multi Sales & Products also supplies motors from Italian manufacturer Marelli as well as pumps from leading manufacturers Allweiler and Garbarino. Our Partner manufacturers are located in Europe and in the USA. 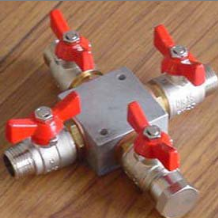 Multi Sales & Products supplies a wide range of Pipes & Fittings for a variety of applications. We carry plastic pipes, steel pipes, penetration tubes, piping accessories, needle valves, butterfly valves & accessories and many kinds of miscellaneous valves. Our Partner manufacturers are located in the USA and Europe. We are a wholesaler but we can also accommodate small quantities upon request. For minimum quantity orders, please contact us.